There has been a serious outbreak for Parvovirus in the our local area. Parvovirus is a viral disease that affects puppies more frequently than adult dogs, but all dogs are in danger. This virus is passed on through contact. For example; if there was a dog that had parvo at a dog park, every dog that visits that dog park can be affected. The virus may persist in the environment for up to 5 months. Symptoms of this virus will include vomit, diarrhea,suppression of appetite and lethargy. Incubation period for this illness is 4 to 14 days. The sooner you notice these symptoms in your pet, the sooner you need to bring him in. Without treatment approximately 85% of affected puppies will die. Although recovery can not be guaranteed, the sooner treatment is started, the better the chance of overcoming this illness. The best form of prevention is vaccination. Puppies must get the first parvo vaccine at 6-8 weeks of age. 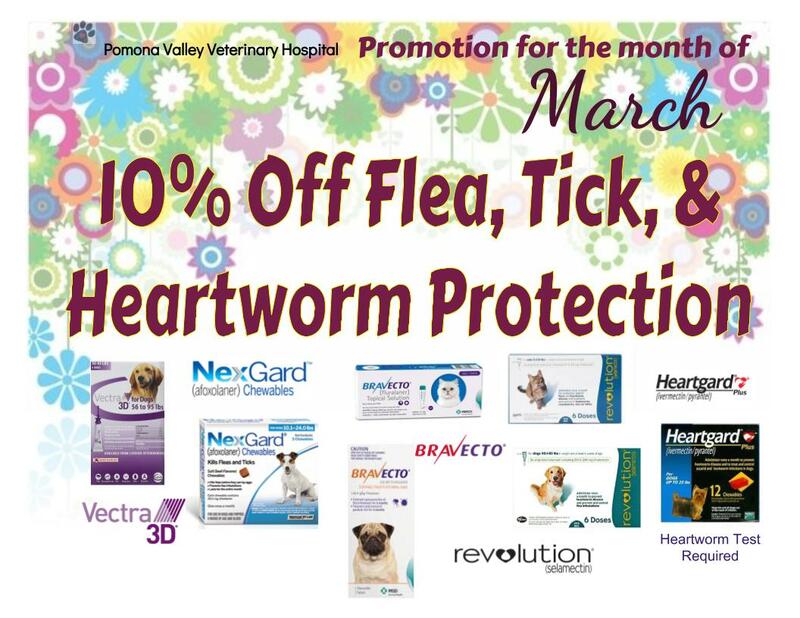 Dogs one year or older need the parvo booster every year. Hi this is a fantastic post about dog decease.